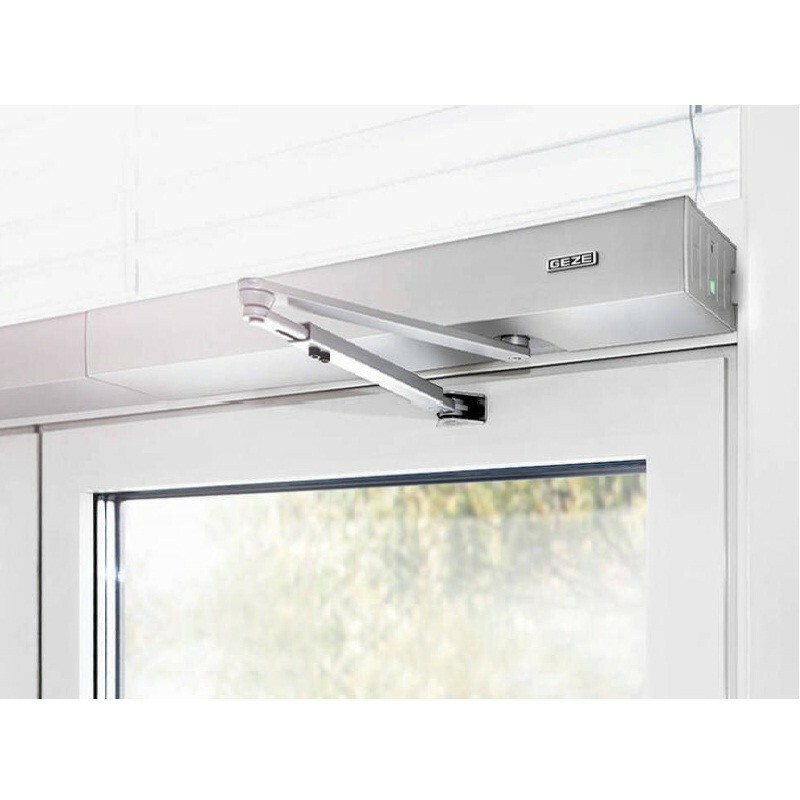 It is a perfect example of Universal Design - made in Germany: Powerturn - the automatic swing door drive has the ability to open large heavy doors reliably and safely. At the same time, its low overall height fits in perfectly with every design. Its unique 'Smart Swing' function also facilitates effortless manual passing of the door. As a true team player, this “powerful” model of GEZE can be integrated flexibly in a wide range of different systems: a perfect fit across the product range.